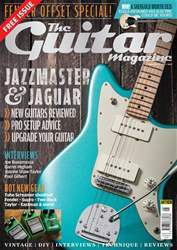 Guitar tone is an allencompassing thing – from your fingernails to your floorboards – but there’s no escaping the fact that the wood your guitar is made from can have an enormous influence on its sound and dynamic response. This applies to both acoustics and electrics, although not necessarily in equal measure. 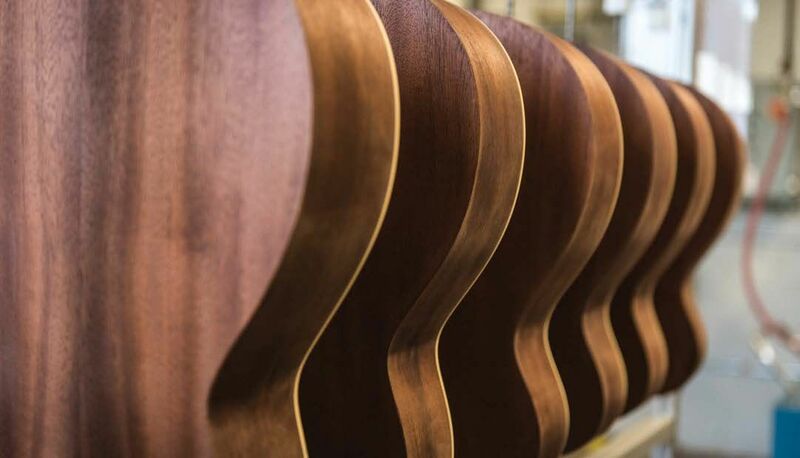 After all, acoustic guitars are mostly just strings, bone, metal and wood. With electrics you have to consider myriad combinations of pickups, valves, speakers, and electronic components, too. Wood has been used to produce music for as long as people have been making instruments. Presumably a caveman discovered that banging a piece of dried out wood could produce notes. Later it was found that wood could be used to amplify string vibrations – millennia before the invention of amplifiers and speakers.